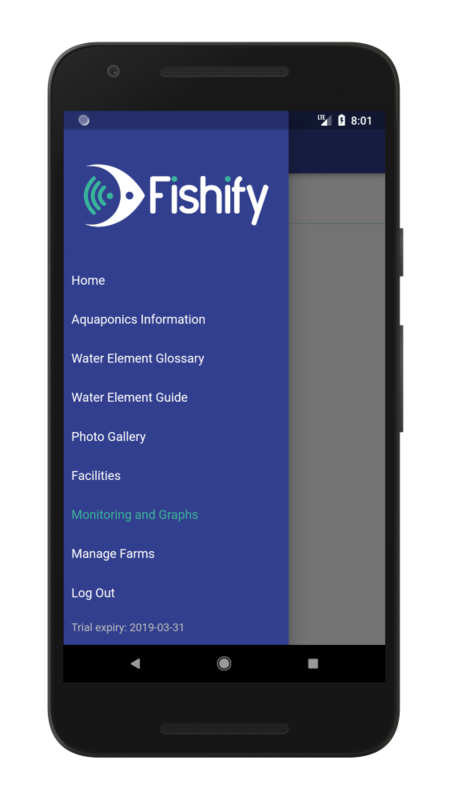 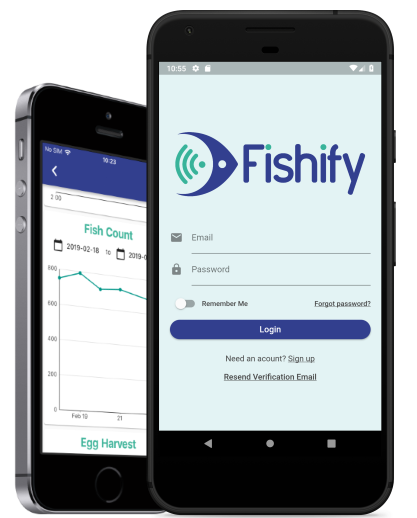 Fishify is a user-friendly mobile application which provides a very clear overview and allows for full management of your aquaponics farm. 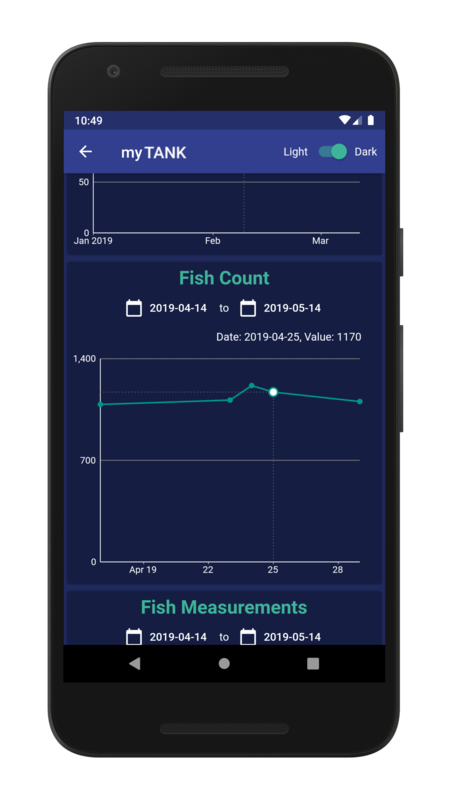 It provides the user with a step by step guide on how to set up an aquaponics system, manage your entire aquaponics farm, do regular follow-ups and schedule maintenance. 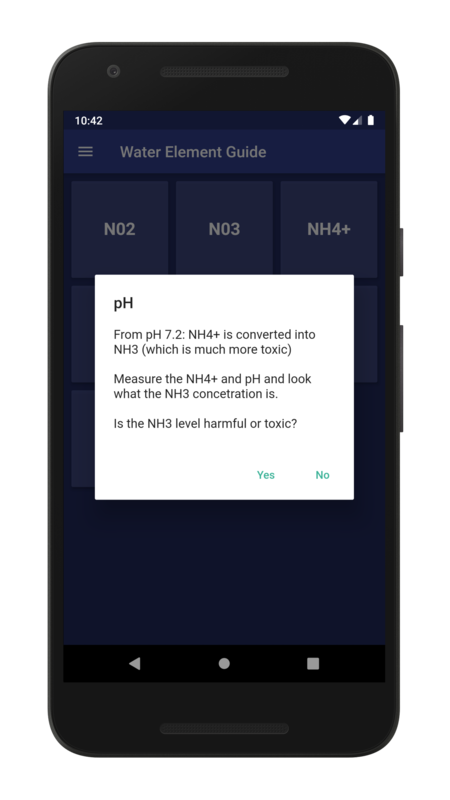 It clearly indicates what is being done wrong and helps to bring the whole system back into balance in the process. 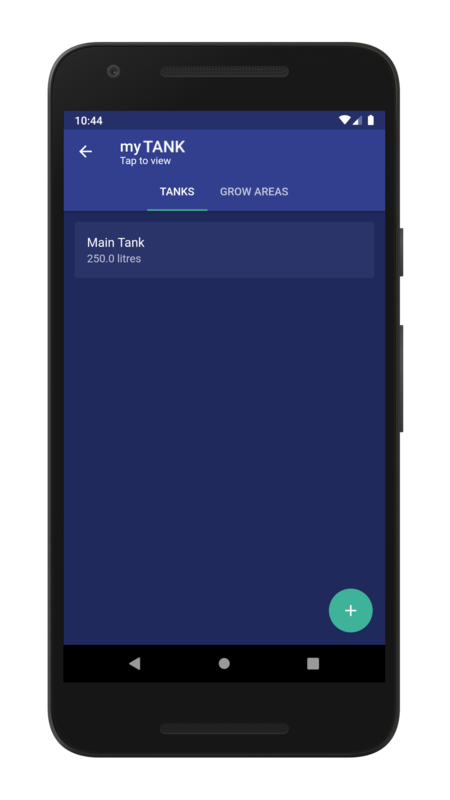 The app also contains general information and useful tips about aquaponics. 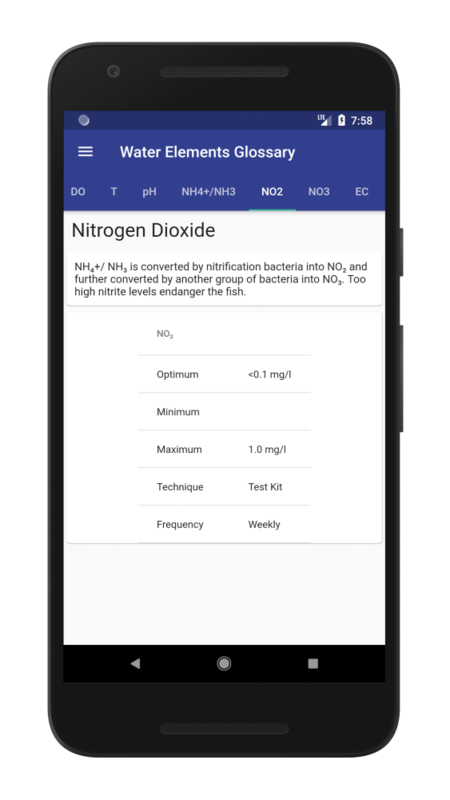 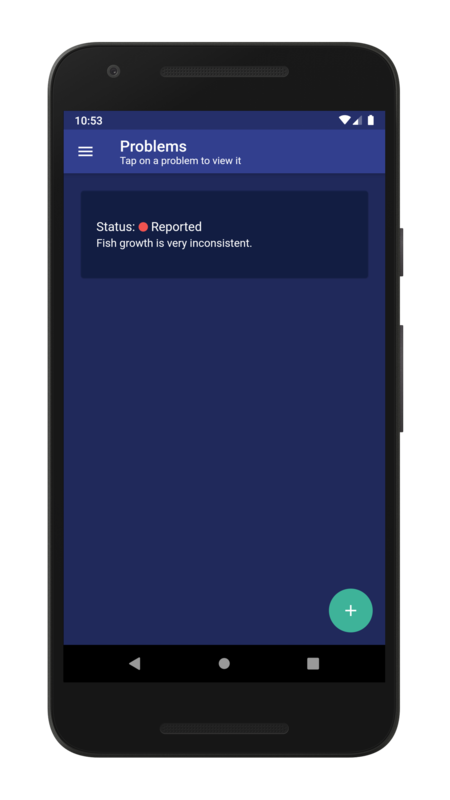 With this handy feature you can report any aquaponics issues you are experiencing on your farm. 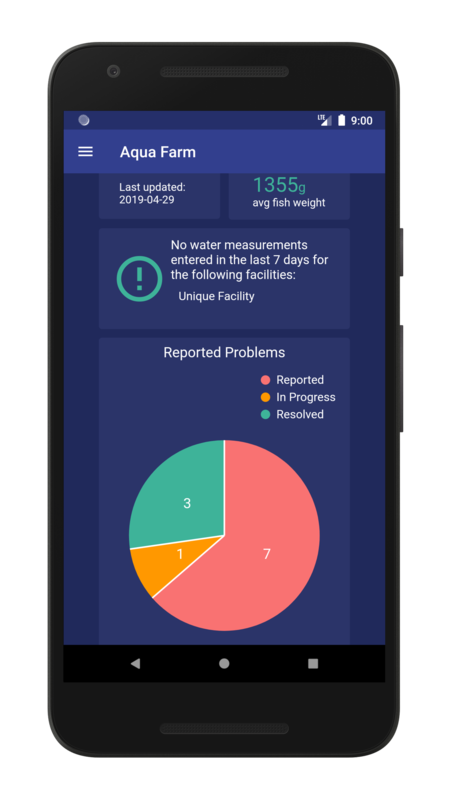 Other helpful app users can provide feedback and guidance in order to help troubleshoot and resolve issues. 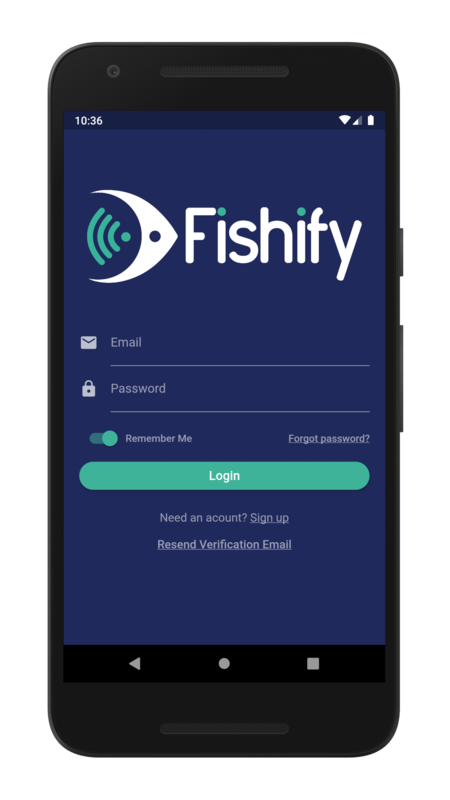 Choose your platform and download the app!